TRENCHES: It’s hard to believe Stanley Kubrick was not yet 30 when he made Paths of Glory, the 1957 drama (based on the Humphrey Cobb novel) starring Kirk Douglas as a commanding officer of soldiers tipped into mutiny—it’s still one of the most complex and brilliant war movies around, and the cinematography alone deserves to be seen on the big screen, if you haven’t. Anthology Film Archives. 7 and 9PM. 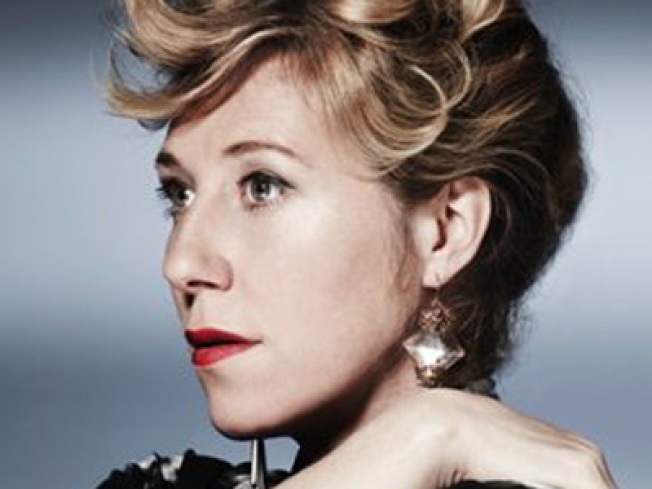 NO REGRETS: Martha Wainwright concludes a two-night stint at (Le) Poisson Rouge with the revue based on her CD Sans Fusils, Ni Souliers, A Paris. Martha Wainwright's Piaf Record. Expect gems mined from Piaf’s deep catalogue, delivered with the raw emotion such an endeavor requires (and few others could muster). 8PM. PEN TELLER: A Visit From the Goon Squad author Jennifer Egan comes to McNally Jackson Books’ Conversations on Practice Series to lay down some knowledge on that elusive thing: The creative process of the (published!) writer. 7PM.